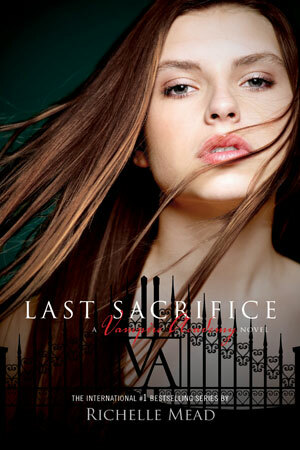 ”Last Sacrifice” is the final installment in Vampire Academy series. Rose is the number one reason that this series has lost its appeal to me. I liked the first few books in the series, but then Rose changed completely and I couldn’t bring myself to like this book. I found her to be egotistical, selfish, impulsive and insensitive. I have finally finished the series and I deserve a meddle now. When I first started the series the unique concept of vampire politics and the the whole Strigoi – Moroi thing seemed worthwhile. 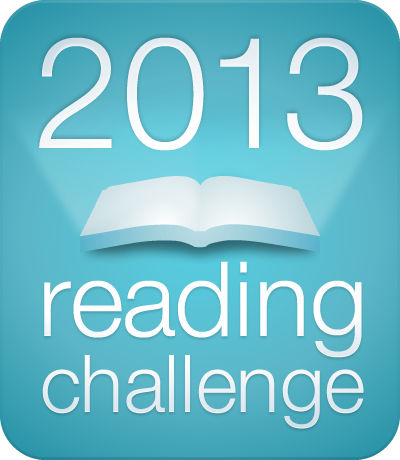 But then the last two books were basically centered around Rose and her undying love for Dmitri which really annoyed me. She had Adrian who was better person than Dmitri and she still wanted to play with his feelings by hurting him and drooling all over Dmitri. I don’t understand why girls always fall for jerks in the vampire novels. Like Jacob in Twilight here Adrian was rejected. I felt sad for him and hated Rose for using him. Rose is a victim of foul play, she is getting punished for the crime she never committed. She has to find the another surviving Dragomir, Lisa’s half sister so that Lisa can get voting rights and Rose can free herself from the crime she never committed. But for that she has to run away from the prison. Will she succeed in this adventure of finding another Dragomir? Will she be able to prove her innocence in the murder of vampire queen? Who is playing these games and what do they want? I am not happy with how the story ended. I liked Lisa a lot better than Rose and at the end both proved to be selfish. My rating: 2 out of 5. I read this just becuase I wanted to complete and get a closure to this series.